The outputs of this Strategic Development Corridor commission have informed our Investment Programme to provide a pipeline of projects to support economic growth in the North between now and 2050. This corridor is looking at the case for strengthening road connectivity between the Midlands, Sheffield City Region, West Yorkshire, North Yorkshire, North and North-East Lincolnshire, East Riding, Hull and Humber, Tees Valley, the North East and Scotland to better connect the economic centres in this corridor. This will build on the existing road investment commitments and will integrate with the east-west focused Strategic Development Corridors. It will also strengthen and complement the East Coast Corridor to Scotland rail corridor. 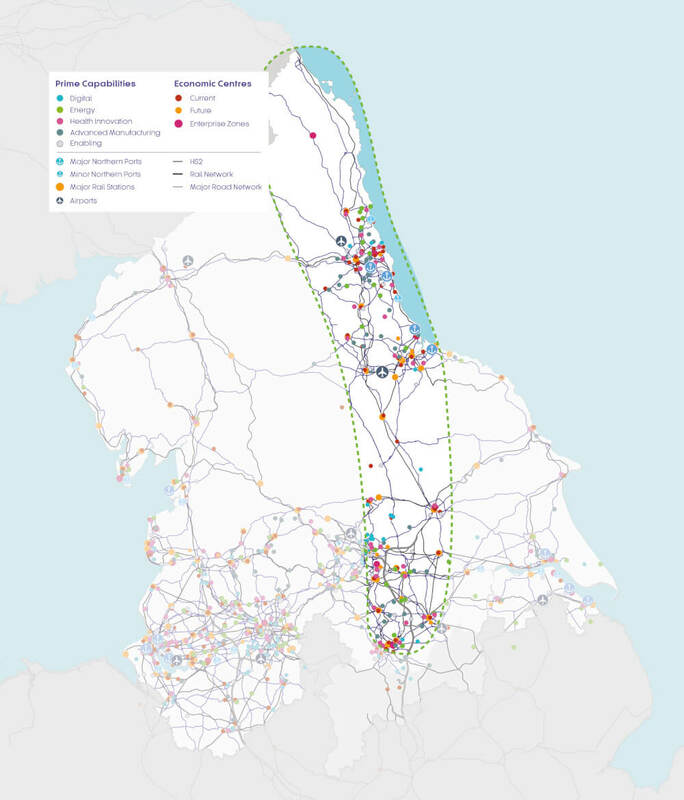 The significant economic developments in this corridor include Ports of Blyth, Tyne, Tees, Sunderland and Goole, airports (Newcastle, Durham Tees Valley, Leeds-Bradford, Doncaster Sheffield and Humberside), major rail hubs (Leeds, Sheffield, Newcastle, Doncaster, York), and intermodal freight terminals. 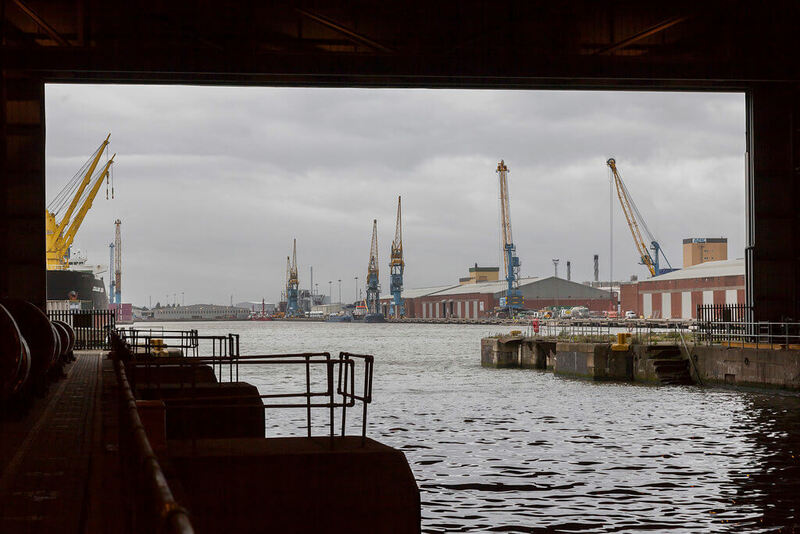 The corridor also contains several nationally significant assets, such as the International Advanced Manufacturing Park (IAMP), in Sunderland and South Tyneside, Tees CCPP NSIP, AMRC in Sheffield City Region and York Potash Harbour Facilities. There is also a growing nuclear and renewable energy sector along the east coast, requiring collaboration and connectivity across the corridor, as well as integration with the Energy Coasts Strategic Development Corridor findings. 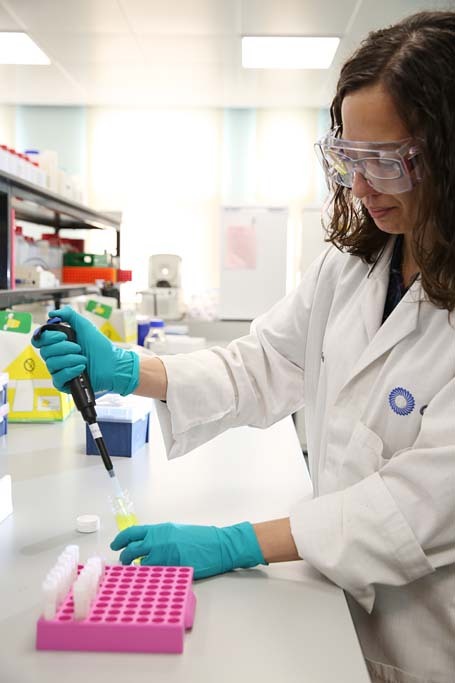 The North East also has particular strengths in the health sector, which are complemented by emerging growth areas within the Tees Valley, and Sheffield City Region, and a strong and growing health and life science sector in the Leeds City Region. 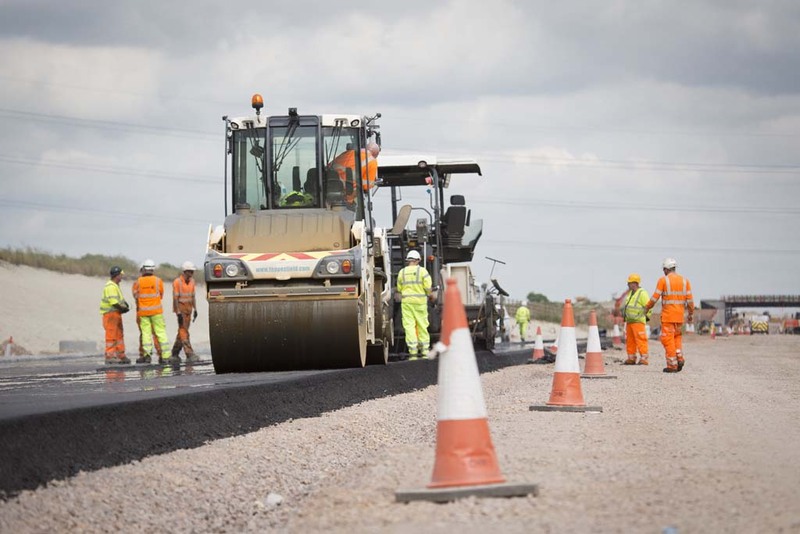 These prime capabilities are supported by strengths in the enabling capabilities including professional services (particularly in the North East and Leeds City Region) and logistics associated with the corridor’s ports, airports and freight hubs.